Actor Neil Nitin Mukesh will play the antagonist opposite Baahubali's Prabhas in his next filmSaaho, reports DNA. Prabhas will reportedly shoot for Saaho in Mumbai in the coming months. 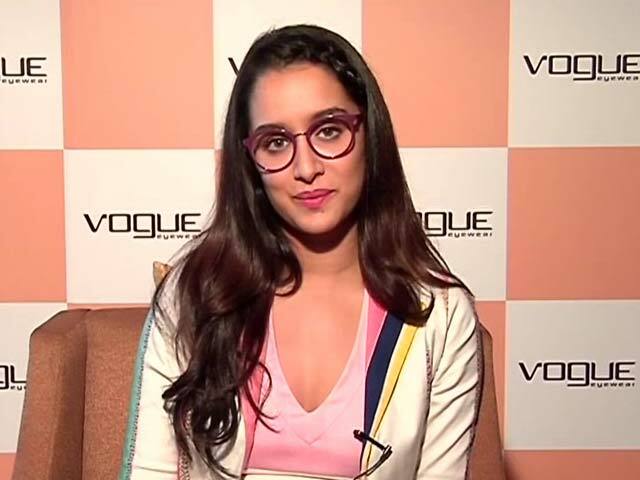 "The plot in Saaho unfolds in Mumbai. 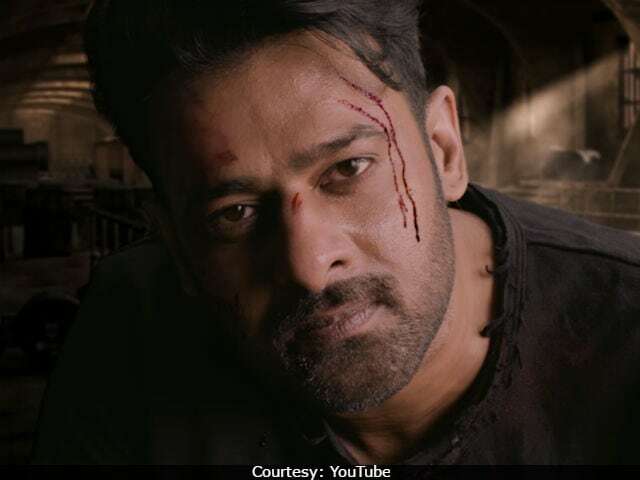 Director Sujeeth wants to shoot action scenes with Prabhas on Mumbai roads during the rains," DNA earlier quoted a source as saying. Saaho is Prabhas' first film after Baahubali series. "After Prabhas, Neil was the first artiste to be signed for Saaho. Also, so far, he's the only member of the cast besides Prabhas. He has a powerful role," DNA reports. 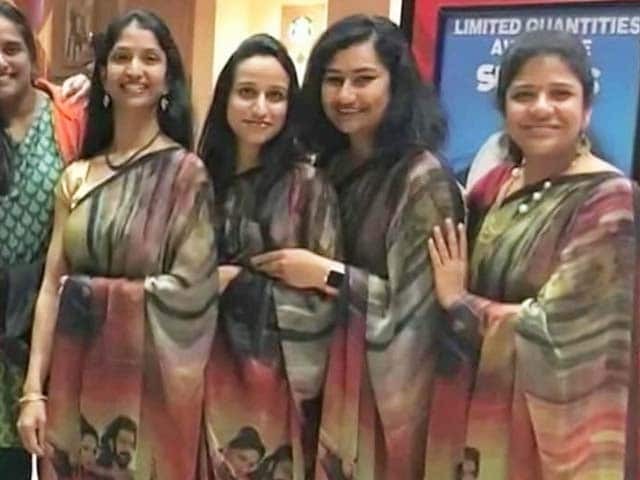 Saaho will release in Hindi, Telugu and Tamil. Saaho promises to be an action thriller. Kenny Bates, best-known for films such as Die Hard and Transformers has been assigned for directing the action sequences. "The scale on which it is being made, a major budget will be spent on some extravagant action scenes. Although it will be a commercial outing, we are attempting something new and I would like to keep that as a surprise element," director Sujeeth told IANS. After Saaho, Prabhas is likely to collaborate with Karan Johar for a film, reported DNA. KJo was in charge of the Hindi version of Baahubali films. Meanwhile, Neil Nitin Mukesh is currently working on Rohit Shetty's Golmaal Again. 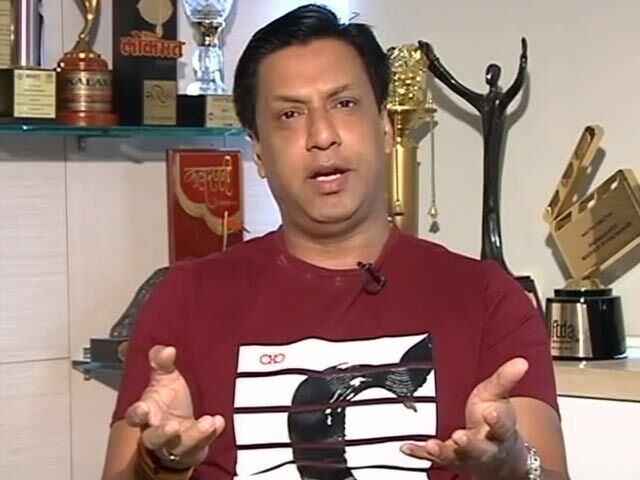 He featured in a negative role in 2015's Prem Ratan Dhan Payo, featuring Salman Khan and Sonam Kapoor. The actor got married to Rukmini Sahay in February this year. Apart from Mumbai, Saaho will be extensively shot in Abu Dhabi and Europe.